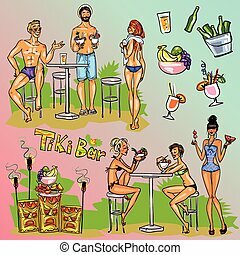 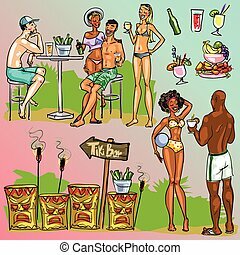 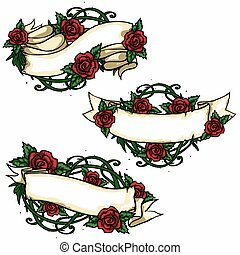 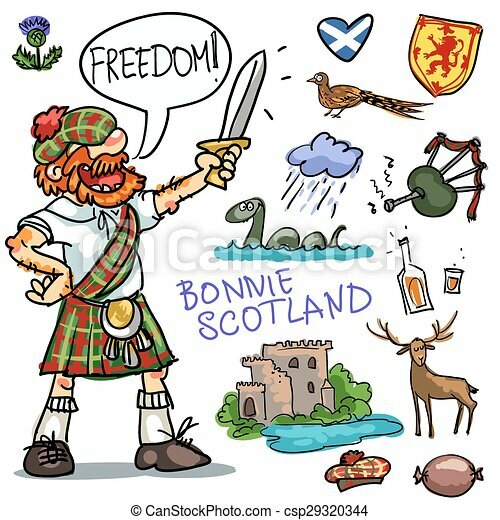 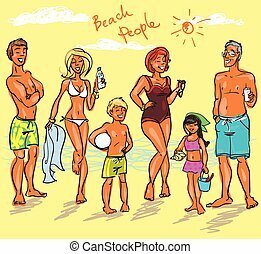 Bonnie scotland cartoon clipart collection. 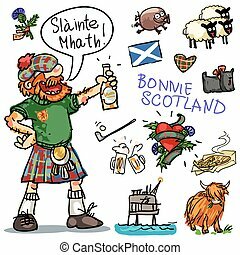 Bonnie scotland cartoon collection, funny scottish man with sword. 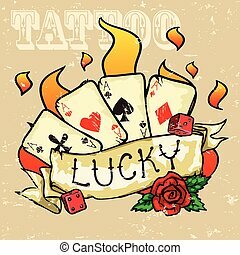 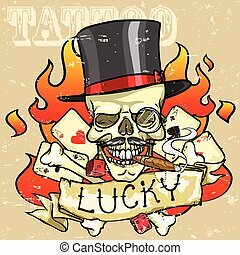 Poker Cards Tattoo Design, Grunge effect is removable. 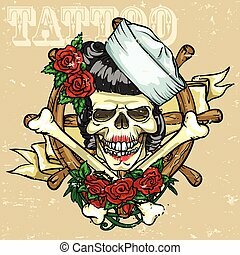 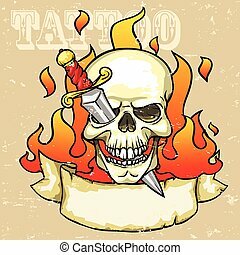 Skull Tattoo Design, Grunge effect is removable. 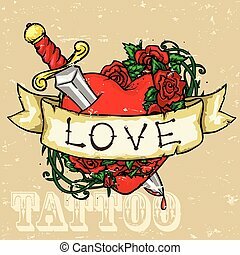 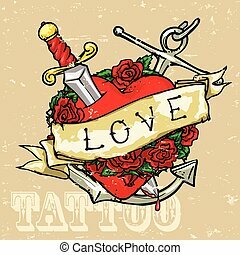 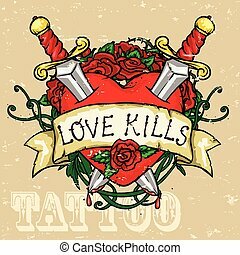 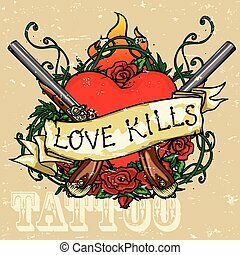 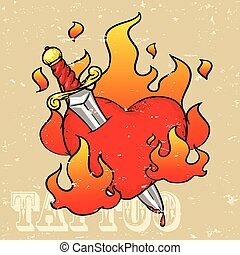 Heart Tattoo Design, Grunge effect is removable. 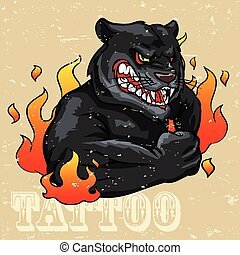 Black Panther Tattoo Design, Grunge effect is removable.